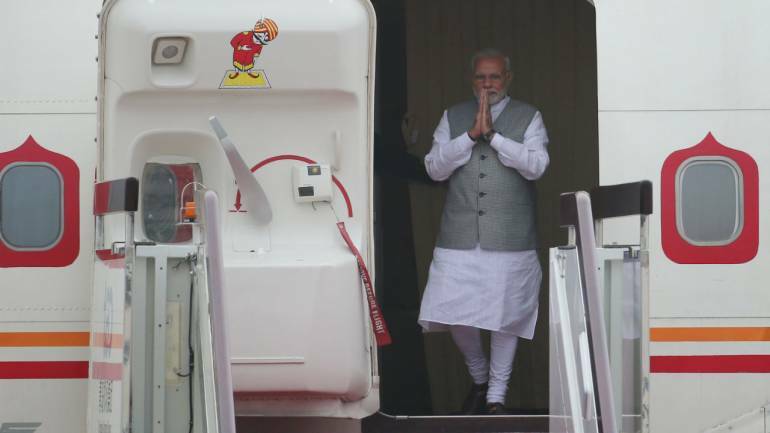 Prime Minister Narendra Modi made 84 foreign trips in four years, setting the exchequer back by Rs 1,484 crore. 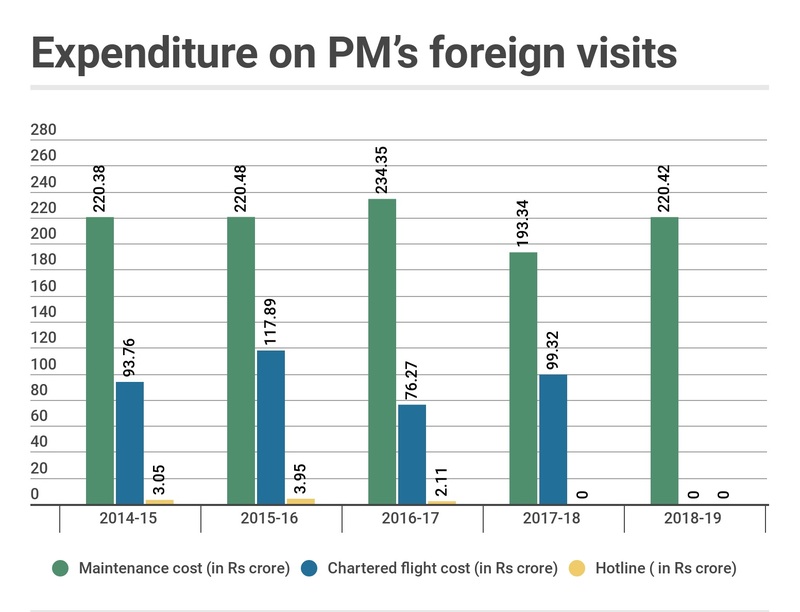 The details of Modi’s travel expenditure was shared by the Minister of State for External Affairs General VK Singh in a response to a question raised in the Rajya Sabha. 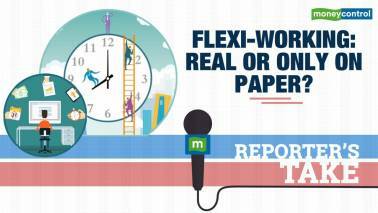 The aggregate expenditure has been classified under three heads – aircraft maintenance, cost of leasing chartered flights and hotline facilities that were on standby during Prime Minister’s overseas trips. According to data shared in the Upper House, Rs 1,088.42 crore was spent on maintaining the Prime Minister’s aircraft. Modi’s first foreign trip as Prime Minister was to Bhutan in June 15, 2014, a couple of weeks after taking oath to the highest office in the land. In the intervening months, he visited 84 countries in 42 tours, often relying on chartered planes to ferry him to distant locales. The total bill on chartered flights between June 15, 2014 and June 10, 2018 was Rs 387.26 crore. Maintaining a hotline facility cost an additional Rs 9.12 crore. While maintenance charges have largely remained constant, the money spent on chartered flights spiked in 2015-16, with Rs 117.89 crore transferred to lessors. The figure provided by Singh in the Rajya Sabha is only tentative since it does not include the cost of leasing chartered flights in 2018-19 and that of hotline facilities in 2017-18 and 2018-19. Moreover, it does not cover the cost of providing security to the Prime Minister and his entourage. According to data furnished by the minister, Modi was a more prolific traveller in the earlier years of his tenure. 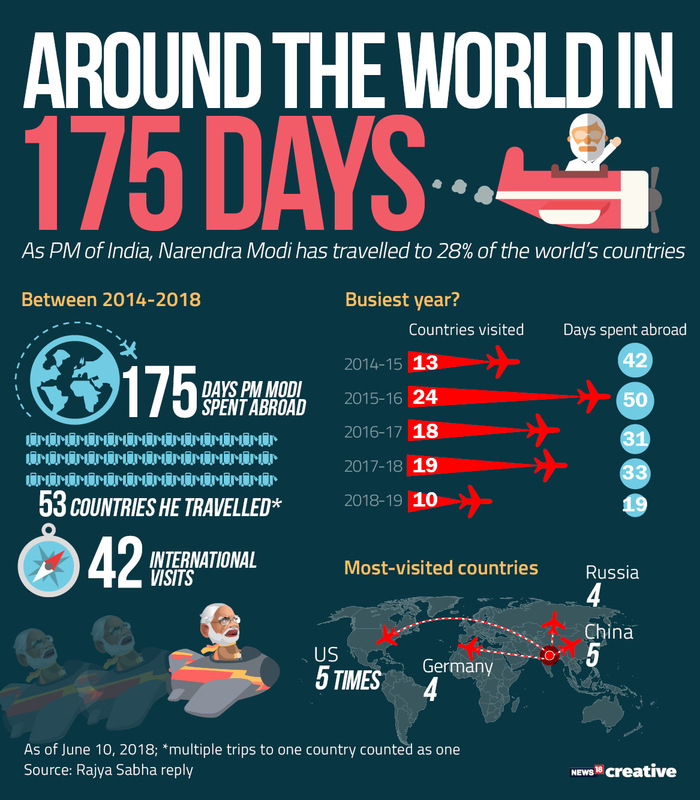 He visited 24 countries in 2015-16, followed by 17 in 2016-17, 19 in 2017-18 and 18 nations in 2016-17. Singh justified the expenses saying the Prime Minister’s foreign trips had enhanced the country’s standing in the international community. He added that India’s diplomatic outreach led to the first-ever visit by an Indian head-of-state to many countries.